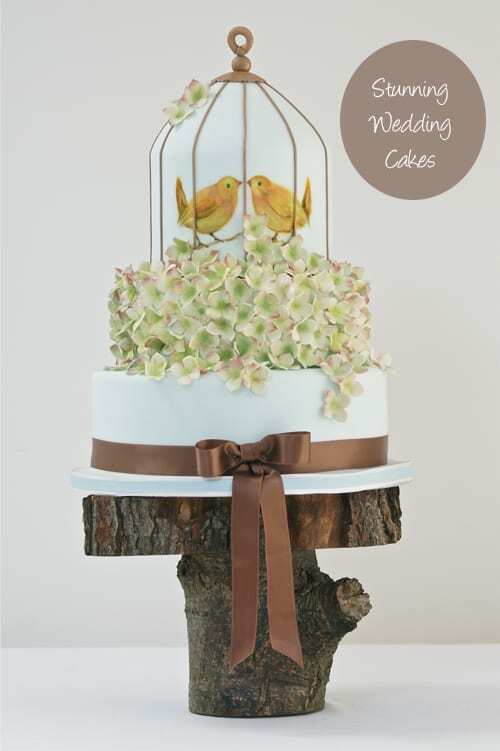 When I first started writing Flowerona over eighteen months ago, one of my very first blog posts was about a local cake designer I know, called Krishanthi Armitt. I’m thrilled for Krishanthi that since then her business, Cakes by Krishanthi, has gone from strength to strength. 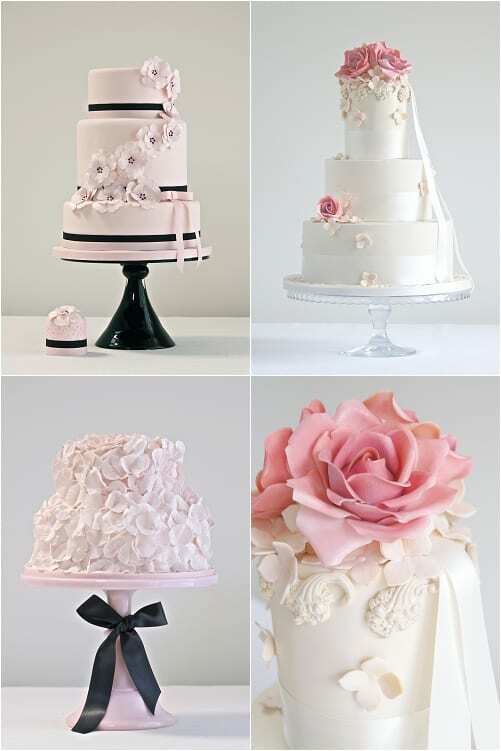 Her cakes have been featured in leading bridal magazines and blogs, including Wedding magazine, Brides magazine and You & Your Wedding magazine. 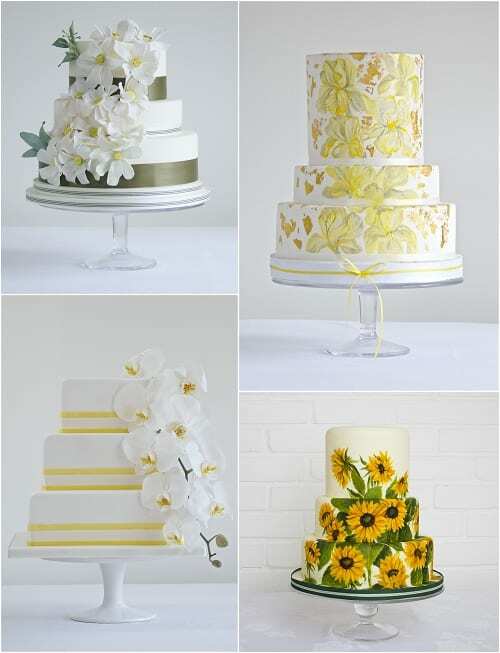 If you’re not familiar with Krishanthi’s work, she creates bespoke cakes for formal celebrations throughout London and the South-East. 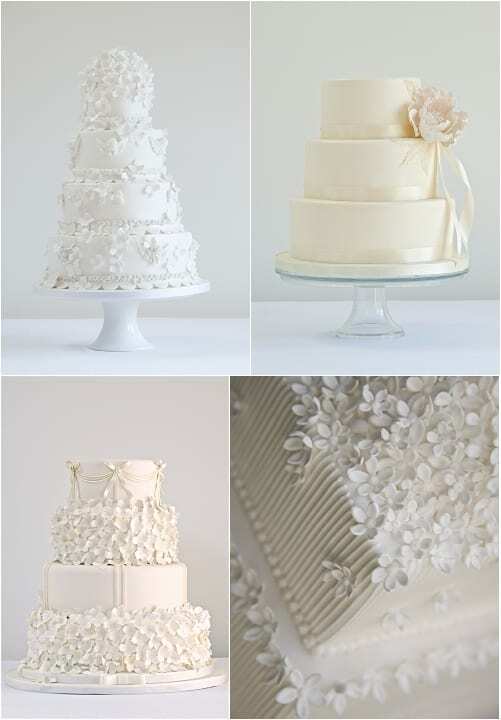 Each cake is individually hand-made, distinctive in design and truly delicious in taste. During the consultation process, Krishanthi will discuss the theme and style of her client’s celebration ensuring this is reflected in her cake design. Specialising in hand-painted cakes and sugarcraft, Krishanthi goes to pain-staking detail to ensure each and every one of her cakes looks like an edible work of art! Since the last blog post, Krishanthi has been busy developing her offering, which now includes a selection of cookies and brownies that make perfect wedding favours and gifts for baby showers. If you’d like to keep up-to-date with Krishanthi’s news, she’s on Twitter and Facebook.